Beautiful well-built house with detached building on a corner lot in a great location. This property would be a good commercial opportunity. The house offers 1,375 sq. 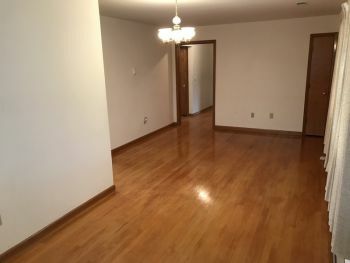 ft. +/-, it has 3 bedrooms, 1 ½ bath on main level of home and 1 bedroom & 1 bathroom in the basement. 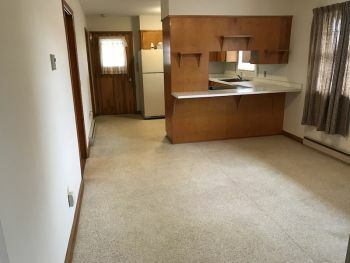 The walk out basement also features a kitchenette and large living area. The main level of home offers hardwood flooring in much of the house, brick exterior with blacktop and concrete driveways. Included with this property is a detached 14’ x 20’ m/l brick office with a ½ bathroom. 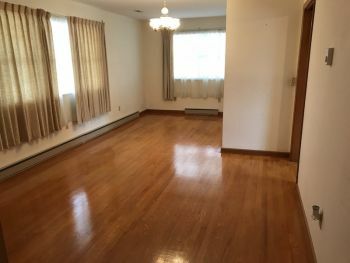 Just think of the commercial opportunities this property could provide, perhaps a Doctor, Chiropractor or Lawyer office. 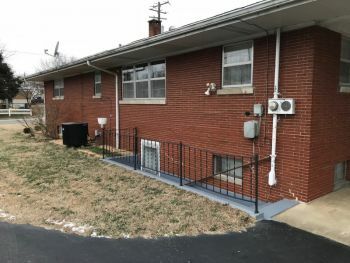 This property would be a particularly nice starter home, great for someone who is looking to down size or it would make a wonderful rental with the basement and first floor opportunities. 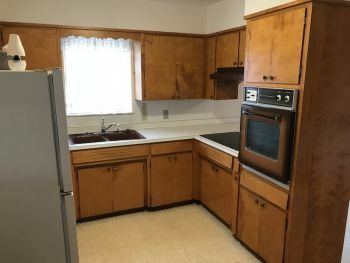 This property is located in the heart of Russell Springs making it convenient to all the town has to offer. Call today to view this fantastic property!